View cart “The White Shirt Strategy Workbook” has been added to your cart. Are you graduating college? 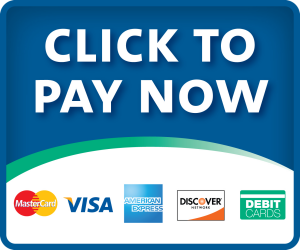 Changing careers? Returning to work? Or considering retirement? This inspiring parable and simple strategy is designed to help you find your place in the world of work today. 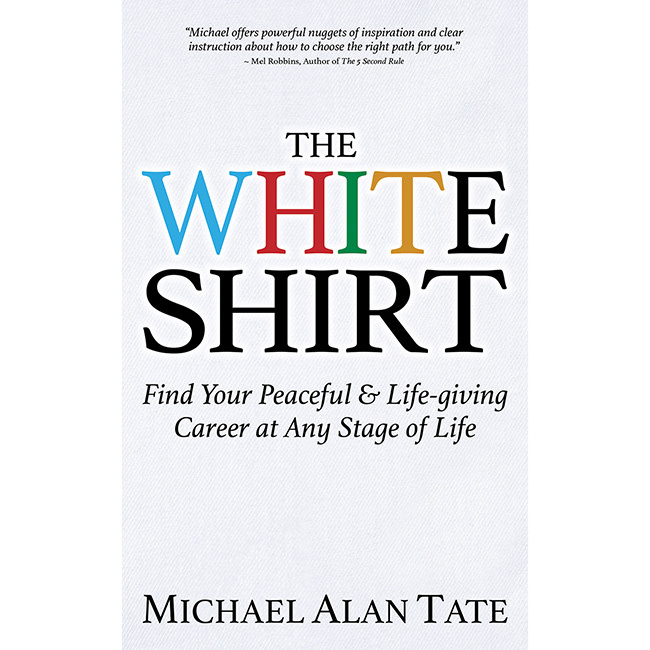 The White Shirt by Michael Alan Tate is the story of how a young man named Cyrus discovers and applies a few timeless principles to find his place in the world. In the process, he designs a simple plan that anyone can use to move into an ideal career at any stage of life. Executive consultant and career coach Michael Tate’s imaginative illustration of career discovery details the processes and principles that will work as well for you as they did for Cyrus and his friends. This inspiring parable and simple strategy coincides with a step-by-step guide to create your own one-page personal career strategy in only seven days.